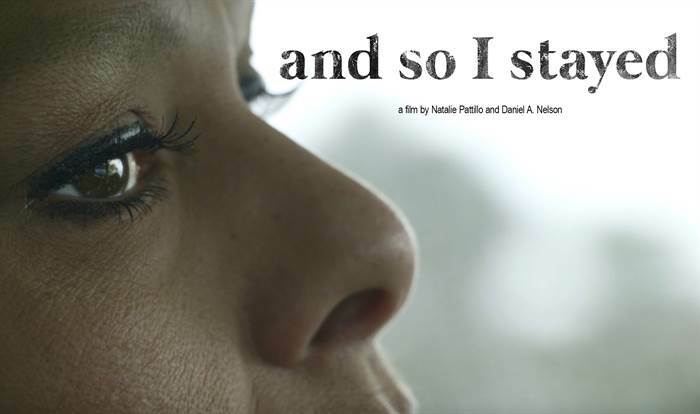 AND SO I STAYED is a documentary about Kim Dadou Brown, a domestic violence survivor who shot and killed her boyfriend when he attempted to strangle her to death in 1991. The price of fighting for her life cost 17 years behind bars. Now a free woman, Kim is advocating for the New York Domestic Violence Survivors Justice Act — legislation that will save survivors of abuse from severe prison sentences just for defending themselves.